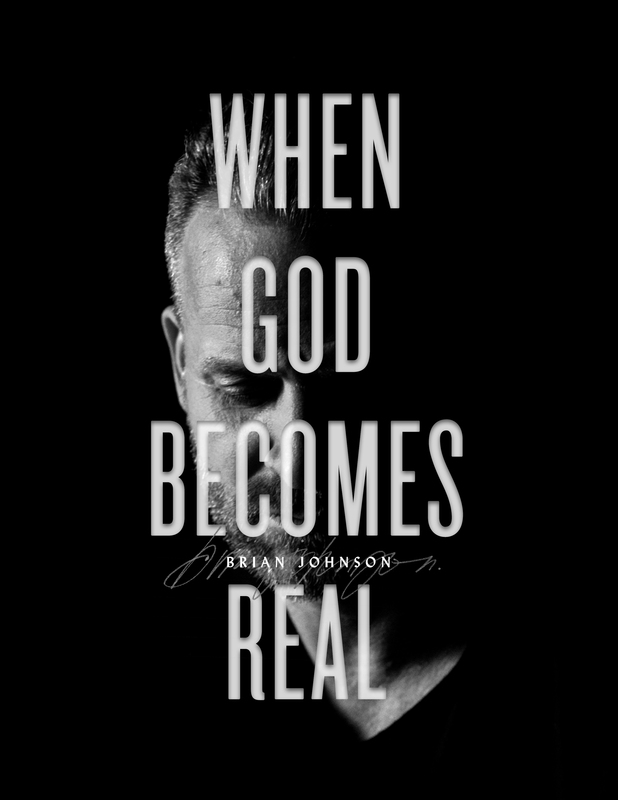 When God Becomes Real shares Brian Johnson's descent into anxiety and panic disorder, and how he discovered God's presence in the darkest night. After struggling with panic and anxiety from a very young age, Brian had been panic free for most of his adult life. Then, in the most successful season of his career, he suffered a debilitating break-down. In the midst of that attack, Brian gathered his children and said, “This is when God becomes real.” Over the course of the next year, as waves of panic crushed him, Brian only found relief through worship and the reading of the Word. As he examined the panic of his youth, Brian found that the darkness of his own anxiety was an invitation to find the real presence of God. Come with Brian on this journey as he invites you into an experience of God’s presence, even in the darkest hour. Together with his music label, Bethel Music, Brian Johnson has over 2.7 million Facebook followers and 900,000 Instagram followers. Initial marketing budget of 25k to promote the book. Brian will be on a music tour in the second half of 2018 throughout the US, South America, and the UK during which he will promote the book. Bethel Music has an active audience who consistently responds to launches driving them consistently to be in the top 5 of albums released on iTunes.